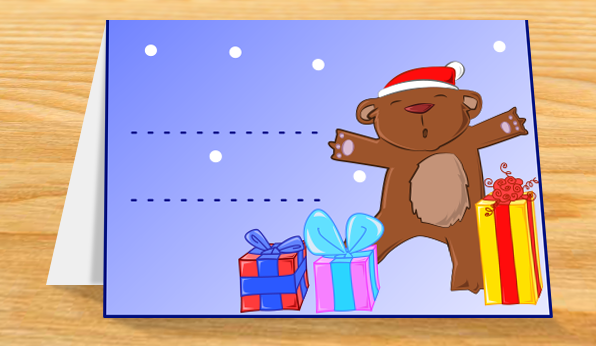 These printable Teddy bear and Christmas tree place cards are fun to use at the dinner table to place each guest, give as name tags or as festive gift cards to add to a present you will give to a family member or friend. 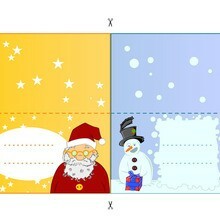 Print the Teddy Bear and Christmas Tree design on card stock paper. Add a name or message.